The experience whirlpool (6 x 12 m) with massage jets and a counter-current system has always been something special. 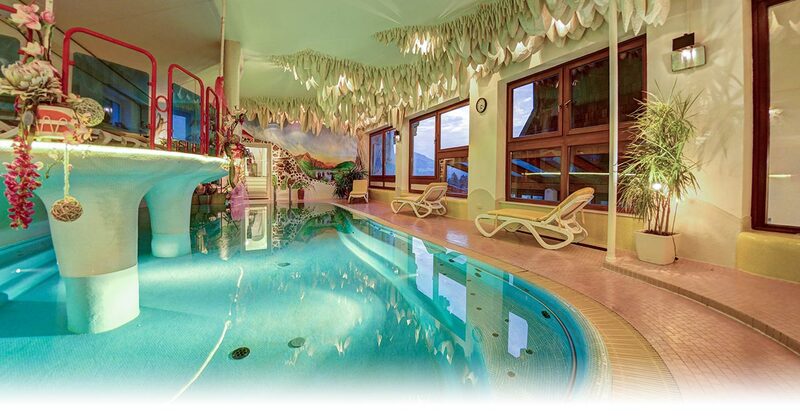 Built in 1973 as the first indoor pool in Upper Carinthia, today following its second renovation and the addition of many extras it is a popular place for guests to meet and relax. Right alongside the pool, a generous wellness oasis offers everything you could desire for beauty, relaxation and health. 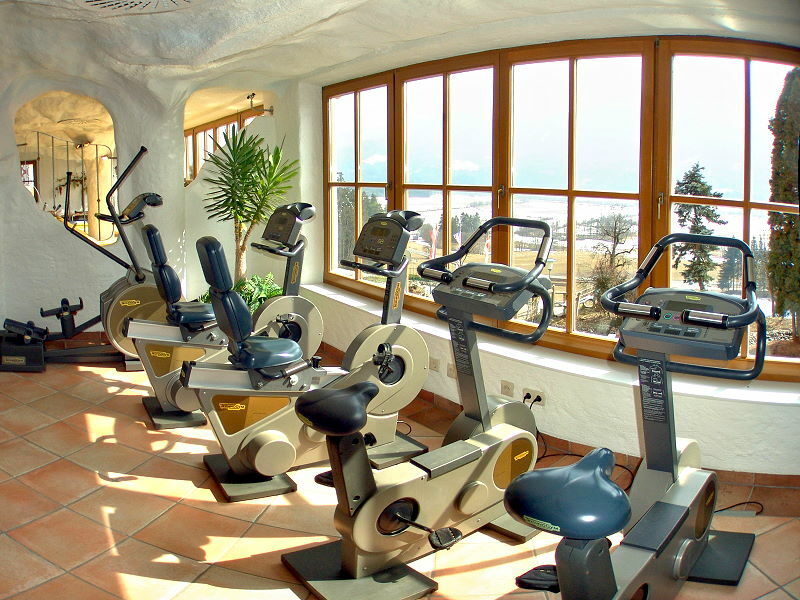 Click here for more about wellness at the Glocknerhof. Barrier-free access to the whole area by lift. We can also open the indoor pool outside normal opening times by request. After a hike in the hiking paradise the Kreuzeck, a strenuous day at the model aircraft airfield or a round of golf this is the best place to be: regeneration, relaxation and calm. Boost your well-being and discover your true self. 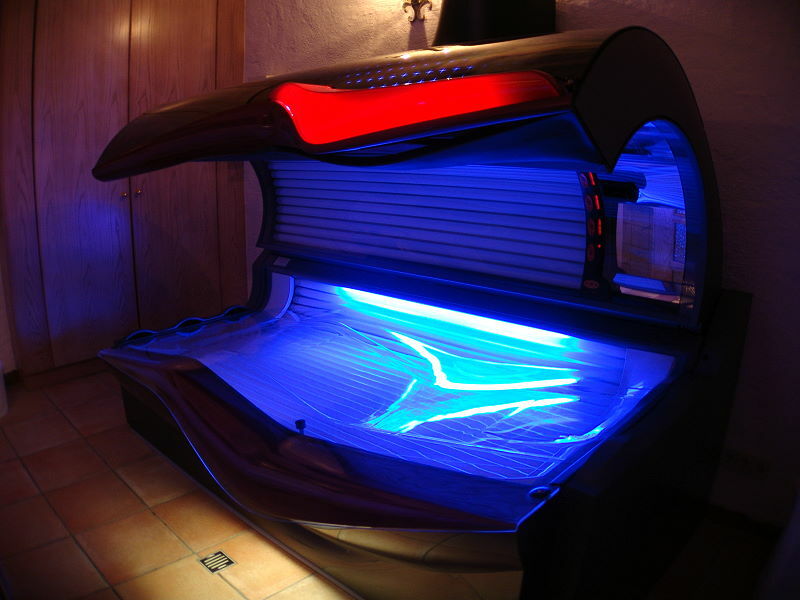 The saunas can also be heated earlier or remain heated for longer by request. 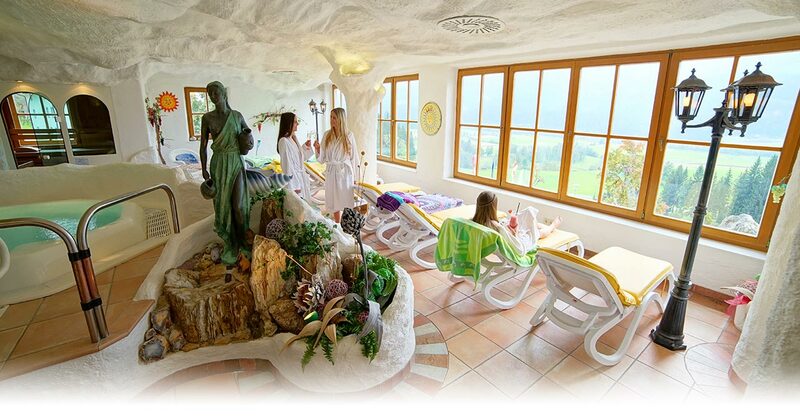 A Kneipp session in our medicinal mud tread bath with its therapeutic effect is perfect for cooling and refreshing your legs after taking a sauna. Will you venture into the cool wet bath? Fun in between comes courtesy of our large water slide in the outdoor swimming pool. If you are searching for thrills and adventure, we recommend the wide range of water sports such as canyoning in the nearby gorges or rafting on the River Drau in the upper Drau Valley Outdoor Park. Try our drywater massage bed in light clothing without getting wet - the original Hydrojet technology. Further information is available from Reception.